Heading off on holiday is often the highlight of the year for most travellers. But what if you have a pre-existing medical condition which is troubling you ahead of your adventure? 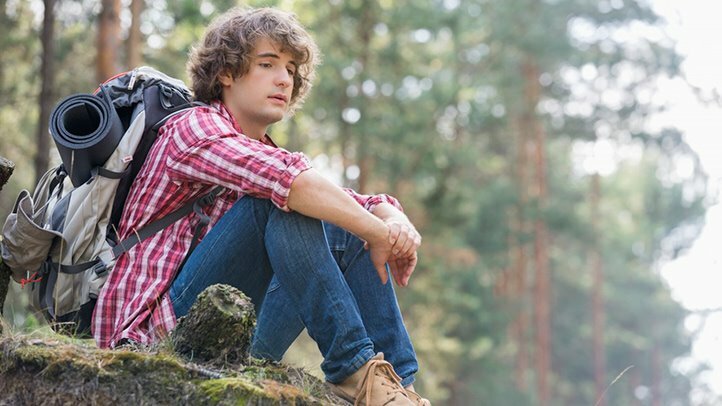 An illness doesn't have to derail the good times – so long as you keep some crucial factors in mind prior to heading off. First things first, it's important for any traveller – whether they have a condition or not – to ensure they have all the right documentation with them when they head overseas. 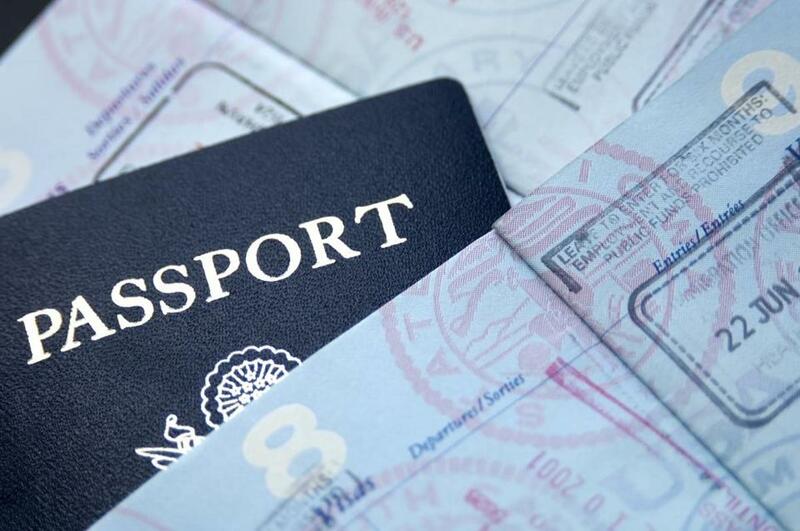 UK holidaymakers will be required to have a passport on them at all times, as well as a visa if they're headed to somewhere which requires one. It can sometimes be confusing to know when you do and don't need to have a visa. As such, you can make the most of the tool which Travisa provide to ensure you don't jet off without one. There are understandably more stringent regulations in place at airports as a result of terrorist attacks made at the turn of the century. That said, it isn't impossible for travellers to carry medication through customs, so long as they adhere to strict rules. Tripsavvy highlight how this should be done correctly, with medication needing to be carried in a 100 millilitre or 3.4-ounce (or smaller) container. 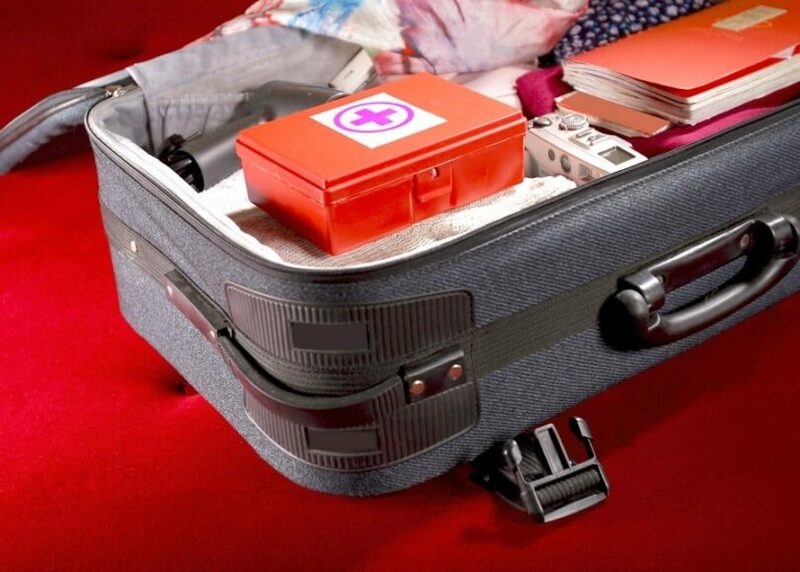 If your medicine comes in a larger container, you can add them to your carry-on bag. Although you must declare them to a member of security. Organising transport and a place to stay in a foreign country can be hard enough, regardless of your condition. Things are made all the more difficult when an illness is taken into account. Insurance with encourage you to think ahead when it comes to planning these kinds of things. The name of the game here is research. Find out as much as you can to make things much simpler in the long run. #4: Getting a "dog tag"
These small army-like necklaces are perfect for immediately alerting strangers to your condition. If, heaven forbid, you pass out somewhere, the use of a dog tag should theoretically make it easy for anyone to know what condition you suffer from (making the call to a hospital far more useful). It would make the most sense for you to get one specially made in the language of the country you're heading to. This will naturally make things easier for anyone who might need to help you. Don't push yourself too hard if you have a pre-existing illness. It's important to have a grasp over what your body can and can't be put through. For example, it might make sense to avoid getting involved in activities which cause you to physically exert yourself.